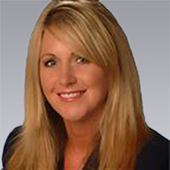 Kelly joined Colliers in May of 2012 and works with the Property Management Team as Tracey Johnson's assistant. 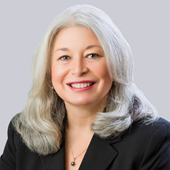 She strives to provide superior support to the property managers and assistant managers. 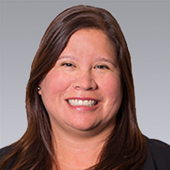 Kelly's strong administrative background is an excellent asset to the Sacramento REMS department. Engagement Champion for the Sacramento market. Organized and catalogued REMS blueprints. I am currently the market leader for REMS in Sacramento. I spent the majority of my career in facilities management, specializing in Class-A office buildings. 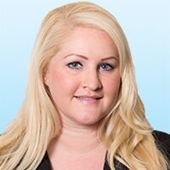 Kirsten joined Colliers in May of 2013, as the Assistant Property Manager at the California Public Employees' Retirement System (CalPERS) location. 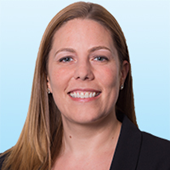 In July of 2016, Kirsten became the Senior Property Manager for the CalPERS location. Kirsten brings over 19 years of property management experience to the Colliers team, with a background in residential, retail, light industrial and office property management. I have worked for Colliers International since 2004 starting as a temp assisting an industrial brokerage team. I then transitioned to marketing before finally landing in Real Estate Management Services. Within REMS I am responsible for the facilites management of all Golden 1 Credit Union branch locations throughout California. In addition to that, I manage 4 associations and 2 medical office buildings. 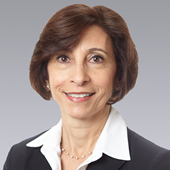 Before coming to Colliers International, I worked for Hensel Phelps Construction assisting the Project Manager and Project Engineer performing daily tasks, assisting in the management of safety guidelines, and auditing insurance certificates. Prior to that, I worked at SeaWorld San Diego in inventory control for the merchandise department.